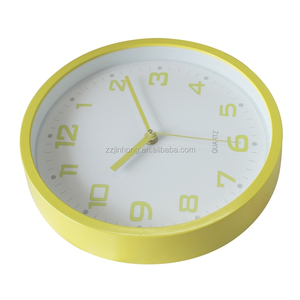 Xiamen Nox Time Industry & Trade Co., Ltd.
Shenzhen Xinhui Technology Co., Ltd. 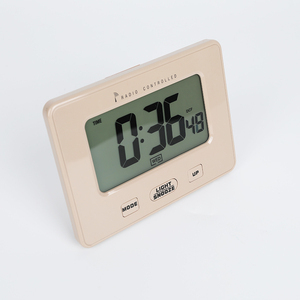 If our digital countdown timer is not suitable for you, please kindly tell us your specification, we accept OEM/ODM design. Because of superior quality and competitive price, our products enjoy a large popularity in the overseas market. 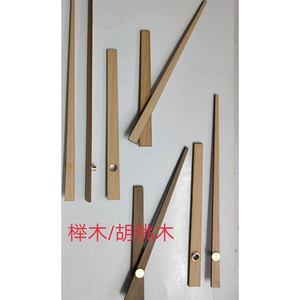 If you are interested in our products, please contact us for further your inquiry. 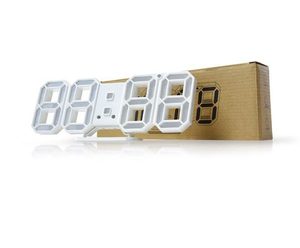 Alibaba.com offers 21,231 clock odm products. About 18% of these are mobile phones, 1% are other mobile phone accessories, and 1% are mobile phone bags & cases. 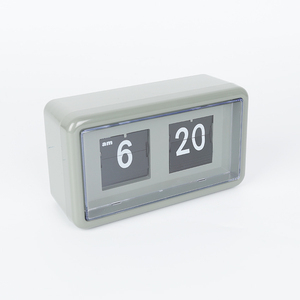 There are 21,211 clock odm suppliers, mainly located in Asia. The top supplying countries are China (Mainland), Taiwan, and Hong Kong, which supply 99%, 1%, and 1% of clock odm respectively. You can ensure product safety by selecting from certified suppliers, including 4,600 with ISO9001, 4,348 with Other, and 894 with ISO14001 certification.